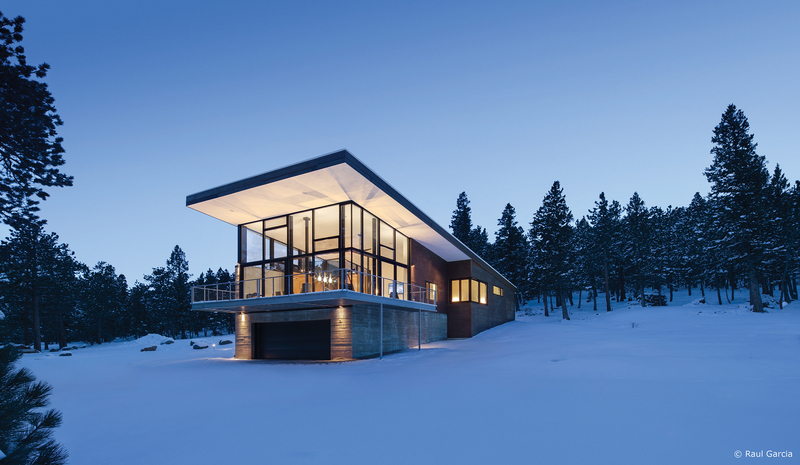 Kolbe Windows & Doors continues to evolve and expand its award-winning VistaLuxe® Collection to include the proprietary Evo operator, which elevates contemporary design and functional operation with a slim, streamlined style. "The Evo operator is exclusive to Kolbe, as it was specifically designed to complement the clean lines of our VistaLuxe Collection," states Kolbe's vice president of marketing, Cindy Bremer. The slender contour of the Evo operator coordinates with the square interior and exterior profiles of VistaLuxe windows and doors, allowing maximum views with minimal interruptions. 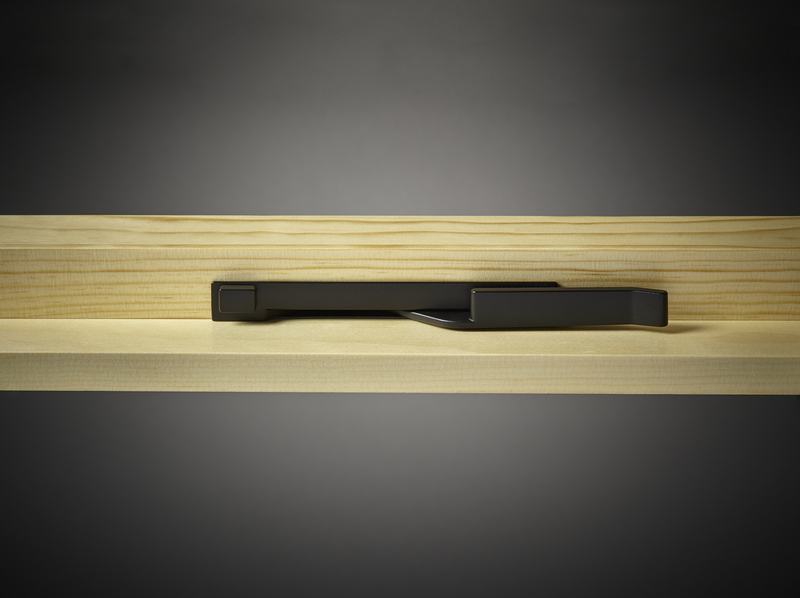 Simple push-and-slide operation requires no cranking; sliding a button while pulling the handle opens the window into one of three locking positions. "Combined with the multitude of options for which we are known, this evolutionary hardware demonstrates our culture of innovation and product development," adds Bremer. "In providing solutions to our market, Kolbe believes the details make the difference." 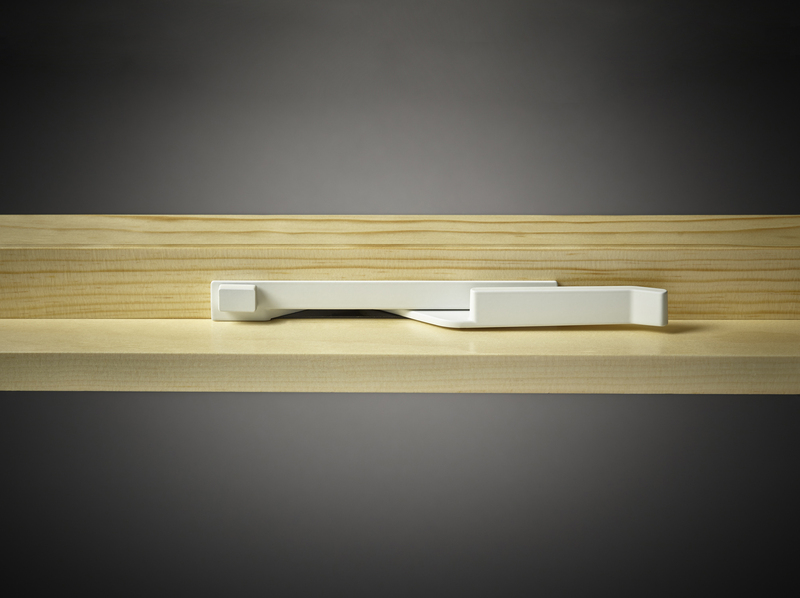 The Evo operator is an option for VistaLuxe casements and awnings, and is available in Matte Black, Satin Nickel and White color finishes. 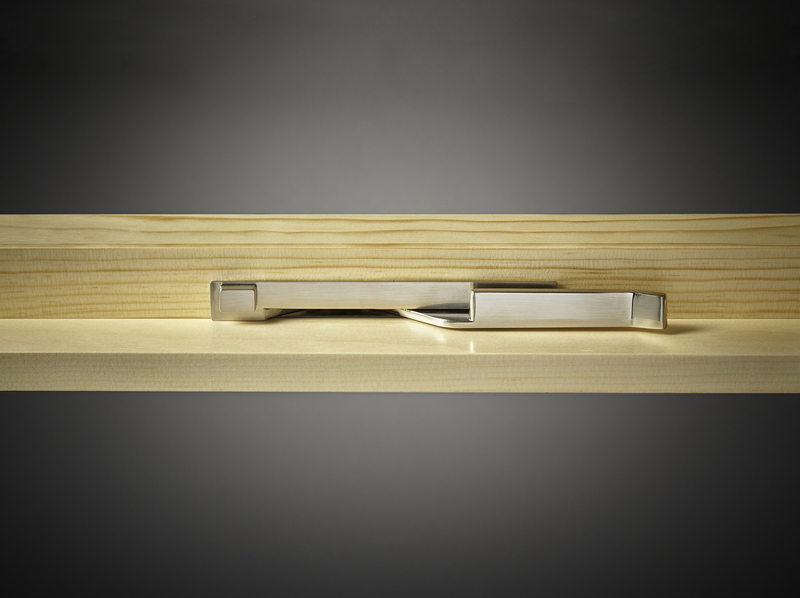 For complete information on Kolbe's Evo operator, please visit www.kolbewindows.com. What began in 1946 as a two-brother team has grown into an internationally respected manufacturing company. Kolbe Windows & Doors is one of the nation's leading manufacturers of windows and doors for residential and commercial markets. After 70 years, Kolbe products are best known for superior quality, custom craftsmanship, attention to detail, as well as innovative and unique designs.